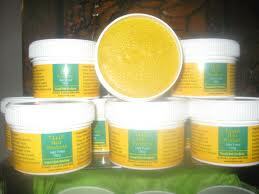 T444Z is a hair product made with all natural ingredients, that have been proven to promote healthy hair. Hair loss, hair line damage, thinning hair, brittle and dry hair, itchy scalp, dry scalp and dandruff problems are some common problems experienced by many people. These need not bother you anymore as T444Z will stop them within two months. Continued use will ensure healthy hair that grows strong and without having to use any other product. Available at TZ Hair Salon for £15.00.